How does an old woman with a very king heart, end up all by herself outside on her front lawn? Her friends are nowhere to be seen. Something is wrong, what is it? This book is about the choices we make. 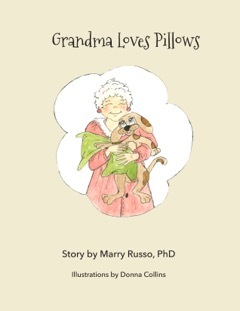 Grandma learns collecting too much has consequences, and she must reflect on her own choices.